David has been a supporter of Blue Star Connection since 2013 by donating time, gear, and money to Blue Star Connection. David also runs an annual fund raiser with My Blue Sky and Jimmy Hall where the net proceeds are donated directly to BSC. 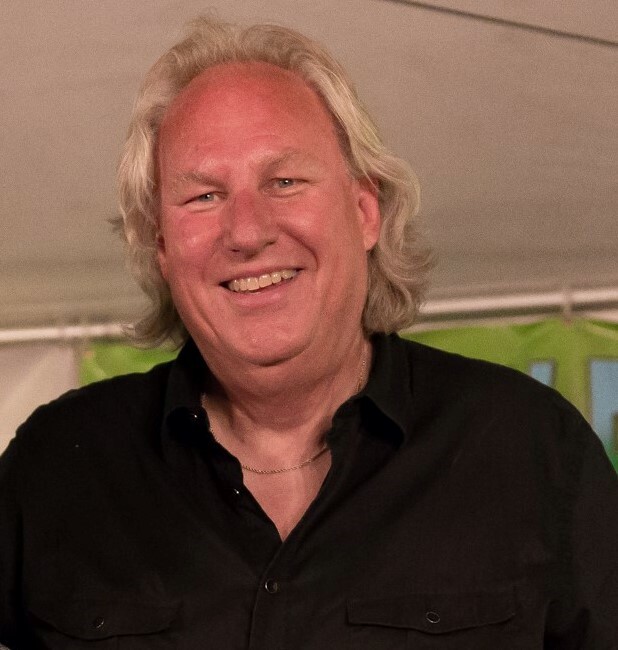 David spent 28 years in corporate Information Technology working for Fortune 500 companies around the world and is using that knowledge and experience to help Blue Star Connection and the Brand County Blues Society with their needs. David lives in Windsor, CO. with his wife Monica where they enjoy all that Colorado has to offer.